​A chapter grant offers members the opportunity to experience and take part in activities in which they otherwise would not have been able to. One benefit is the measurable impact a grant can have on an entire community. Grants help build strong communities and lasting relationships between FFA chapters and local businesses. 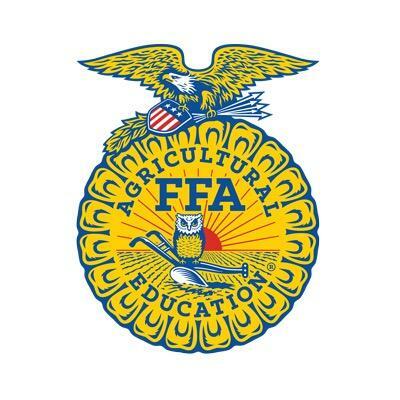 Additionally, they offer businesses a direct pipeline to the many talents FFA members possess.A chapter grant offers members the opportunity to experience and take part in activities in which they otherwise would not have been able to. One benefit is the measurable impact a grant can have on an entire community. Grants help build strong communities and lasting relationships between FFA chapters and local businesses. Additionally, they offer businesses a direct pipeline to the many talents FFA members possess.